Do not reprinting, but the others are welcome! 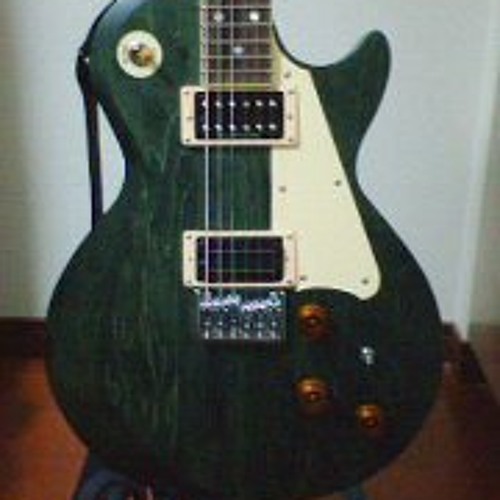 (tweet my track, repost, etc) 「やりたいものをやりたいように」がコンセプトの同人サークル「K's Guitar Shop」です 枠にとらわれずに自分が良いと思えることを発信することを心がけてます I'm japanese amateur guitarist. If you like my music, please say "Hellyeah!!". And choose one, headbang or drink beer.